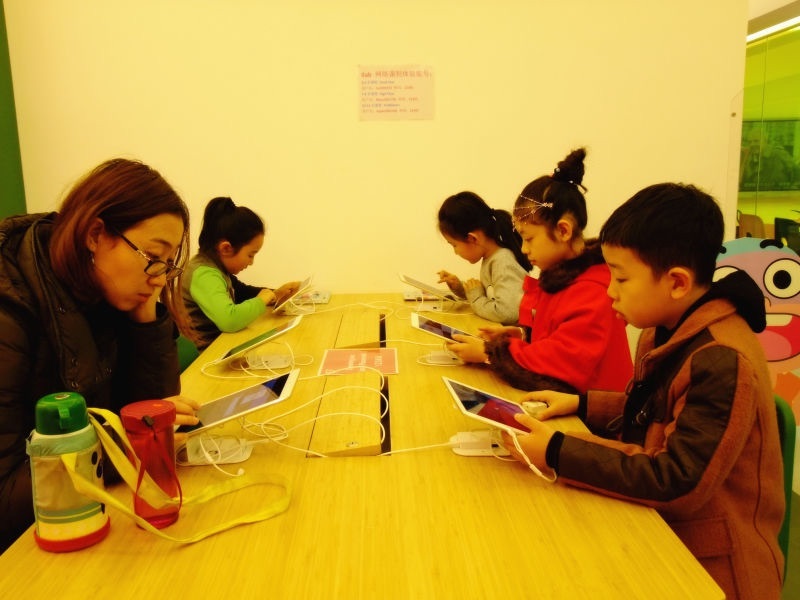 Teachers at EF Xi'an use a wide range of traditional and modern resources. We use a variety of sources to prepare our lessons. EF’s own range of course books and supplementary materials provide the core of our syllabus, but teachers are encouraged to be creative and use their own ideas, too. Our bookshelves are full of useful ideas and activities, and finally, there are gigabytes of resources made by current and past teachers just waiting to be used. Each of our course books are tailor made for the age and level and come with extensive teachers' notes to help teachers plan. Making lessons fun and interactive is essential to keeping students engaged. Our courses come complete with a range of exciting interactive whiteboard activities. Videos are great for showing language to students in a fun and exciting way. Each course features videos designed for that age group. Every classroom in our schools has an IWB (interactive whiteboard), computer and internet connection. The IWBs are easy to use, and help open up classrooms to the wider world.